The culinary scene has been changing for the better, and seafood is fresher and more delicious than ever before. The chefs around the world are definitely going the extra mile when it comes to adding creativity to their seafood meals, so it’s not a surprise that so many people enjoy this type of food. With that in mind, if you truly love the fruits of the sea, here are five destinations you should definitely visit at least once in your lifetime. If you enjoy the “King of Seafood”, then you should visit Nova Scotia the first chance you get. It is the world’s largest exporter of lobster, but there’s still more than enough left to satisfy the needs of both the locals and the tourists who appreciate this delicious food. It is usually served with butter, but there are also many a bit more visually appealing ways of serving it; for example, lobster risotto, lobster fettuccine, and lobster Newburg seem to be quite popular. You can also find lobster rolls, lobster burgers, and all kinds of lobster sandwiches. Some restaurants even have lobster tanks so you can choose which one you’d like to have for your meal. If you’re into the succulent type of seafood such as oysters, crabs, prawns, mussels, and similar, then make sure to visit Scotland. Thanks to the country’s low temperatures, the crustaceans thrive in its cold waters ‒ but they also grow slower, which makes them taste especially good. If you decide to visit Scotland, you might also get an opportunity to learn how to catch and cook the crustaceans, which would surely be a unique experience for every seafood lover. Australia’s largest city is a dream destination for all seafood lovers. Its clean waters produce the highest quality seafood, and there is a great variety of it. Sydney is mostly popular for its salmon, prawns, tuna, lobster, and barramundi, but there are many more species to choose from. Also, sushi has become quite popular thanks to the growing Asian-Australian population. All in all, if you choose to visit the Land Down Under, have no doubt that you will find a great seafood restaurant in Sydney that will cater to all of your tastes and wishes. Although you won’t get a chance to enjoy an ocean view, Spain’s capital city will not disappoint you if you’re looking for great seafood. It is home to one of the world’s largest seafood markets, which has some of the best and freshest seafood in the country. 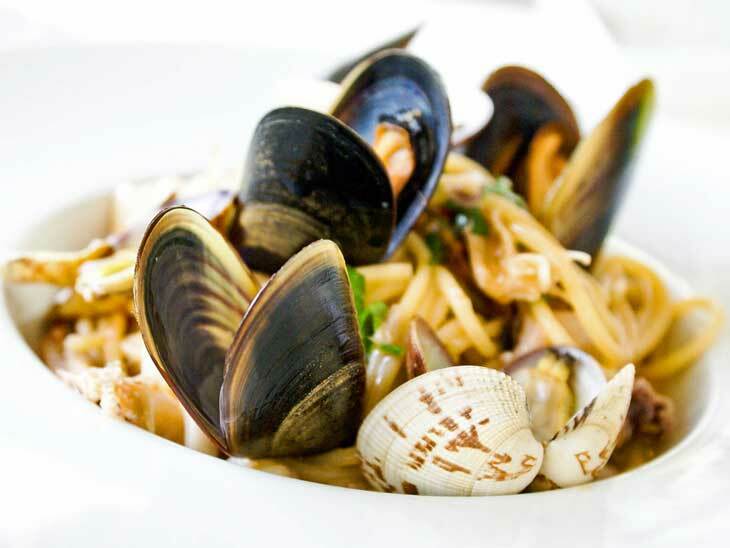 Therefore, if you like preparing your own seafood, you will definitely find everything you need in this city. 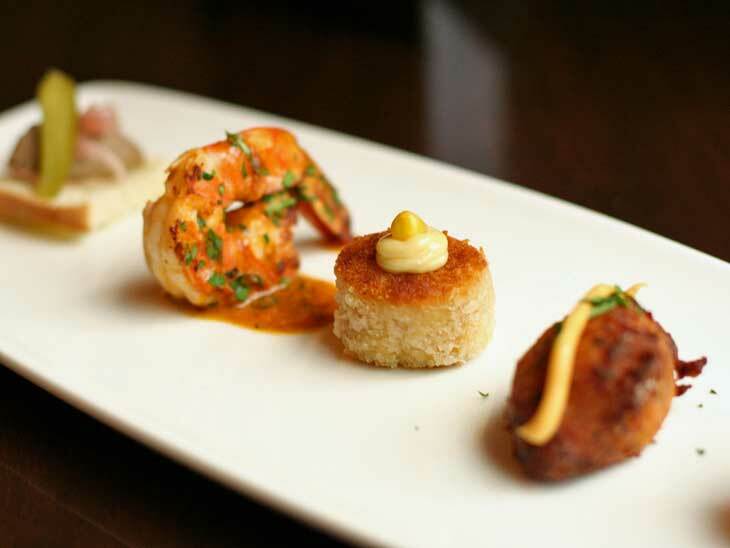 Also, Madrid’s cuisine is a mix of different Spanish regions, so you will be able to find everything from platters or crabs and prawns to finger-licking good seafood tapas. Hong Kong has a reputation for serving quality seafood, as it is so fresh, you can literally watch it swim minutes before you see it on your plate. There are also many vendors that sell their fish directly from their boats, so the freshness is pretty much guaranteed. 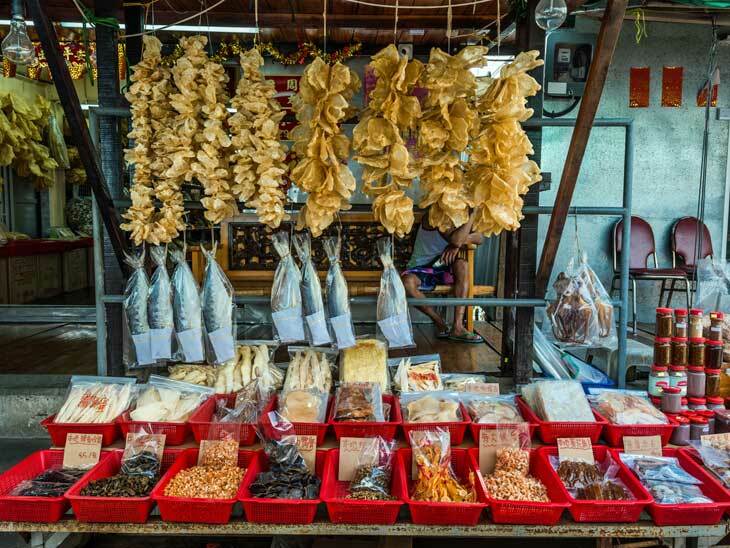 You can literally buy it while it’s still alive and bring it to a nearby restaurant that will prepare it for you in the local, traditional style. 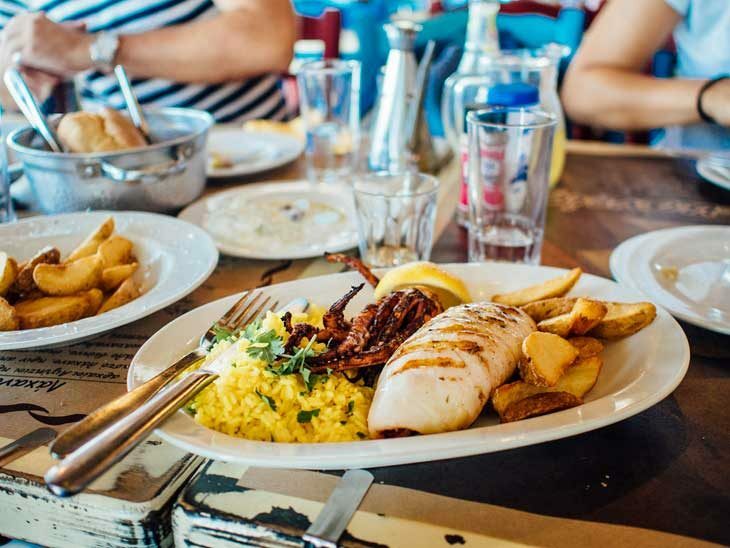 If you are a foodie who also happens to love traveling, combine your two passions and enjoy your favorite type of food while traveling around the world. There are many beautiful countries with amazing cultures offering the freshest and most delicious seafood you could imagine, so have no doubt that every trip you make to one of the above-mentioned countries will pay off in more ways than one. All of us at thinkingoftravel.com would love to hear your best travel tips for seafood lovers!! Please share in the comment section below or via email, on Twitter, Facebook , Instagram or Google+.